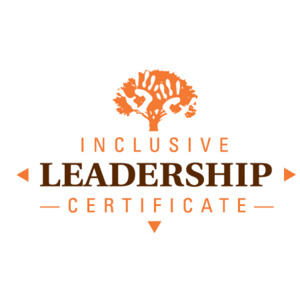 The Inclusive Leadership Certificate (ILC), offered by the Center for Leadership and the Office of Multicultural Affairs, is a foundational program that will help you develop the attitudes, knowledge, and skills for inclusive leadership in an increasingly diverse world. Employers are looking for leaders who value & develop inclusive leadership skills. This is a perfect way to incorporate that competency into your leadership toolkit, meet people who share your interests, and contribute to making BGSU a more inclusive community. These sessions are foundational and aimed at providing introductory context to the multiple aspects of being an inclusive leader. All voices, experiences, and perspectives are appreciated and welcome in our conversations. Session 2 - "Me & You - Different Perspectives" focuses on engaging participants in an open and honest discussion on privileged and underrepresented identities and provides participants with a safe space and practical examples to understand differences in individuals.